What is public health anyway? What are we trying to do? Eighteen charts to make the case for public health. 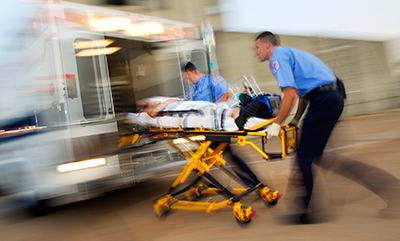 [VIDEO] Death rate has increased nearly 27 percent from 2000 to 2014. 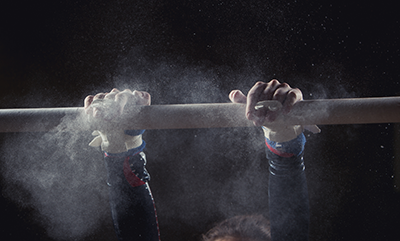 Foam pits in gyms linked to elevated levels of toxins found in gymnasts' urine samples. Heightened rates of premature death for workers who go out on "lost time" benefits due to illness or injury. 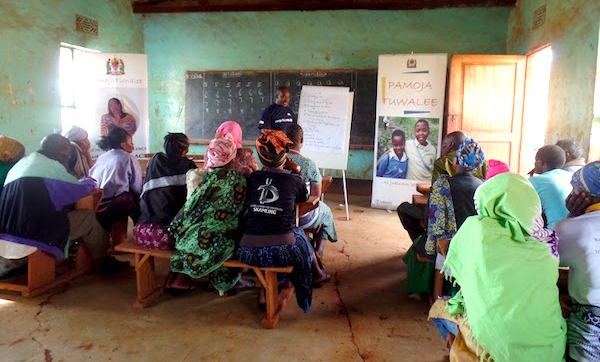 Nelson Holmes assists study of gender-based violence intervention in Arusha Region. 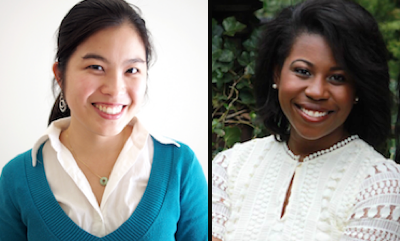 Aja Griffin and Connie Lo are among 16 fellows spending next year at CDC. 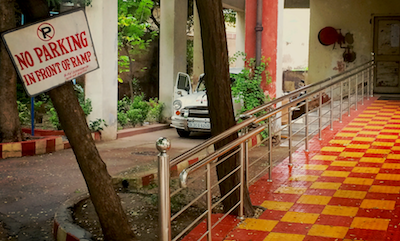 It is crucial to share the stories of Indian people living with disabilities so as to shed light on their largely invisible experience. The FDAs Incomprehensible Answer to a Crucial Question About Its E-Cigarette Regulations  quotes Michael Siegel, professor of community health sciences. Getting Smarter About Guns, One State at a Time  opinion by Dean Sandro Galea. Researchers Find Unsafe Levels of Industrial Chemicals in Drinking Water of 6 Million Americans  quotes Richard Clapp, professor emeritus of environmental health. People Should Be Cautious Traveling to Florida, Doctor Says  interview with Davidson Hamer, professor of global health. 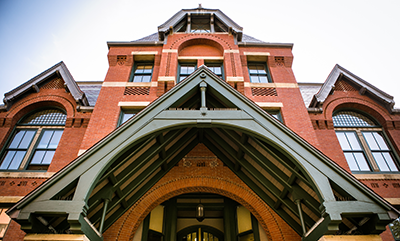 August 30  31, all day, #SPHWelcome16. Thursday, September 1, 1:00 pm  5:00 pm, Keefer Auditorium. Friday, September 2, all day, multiple locations. Dean's SeminarLegalized Marijuana: Right for Massachusetts?